You are the King of glory. Psalm 24:7-10 & 97:6 & 145:11; Luke 19:38; 1 Timothy 1:17. This is from ‘My Affection’ in Matthew Henry‘s world-renowned prayerbook ‘A Method for Prayer’ -1710 edition. It was created as a Bible companion and reference for daily devotions. 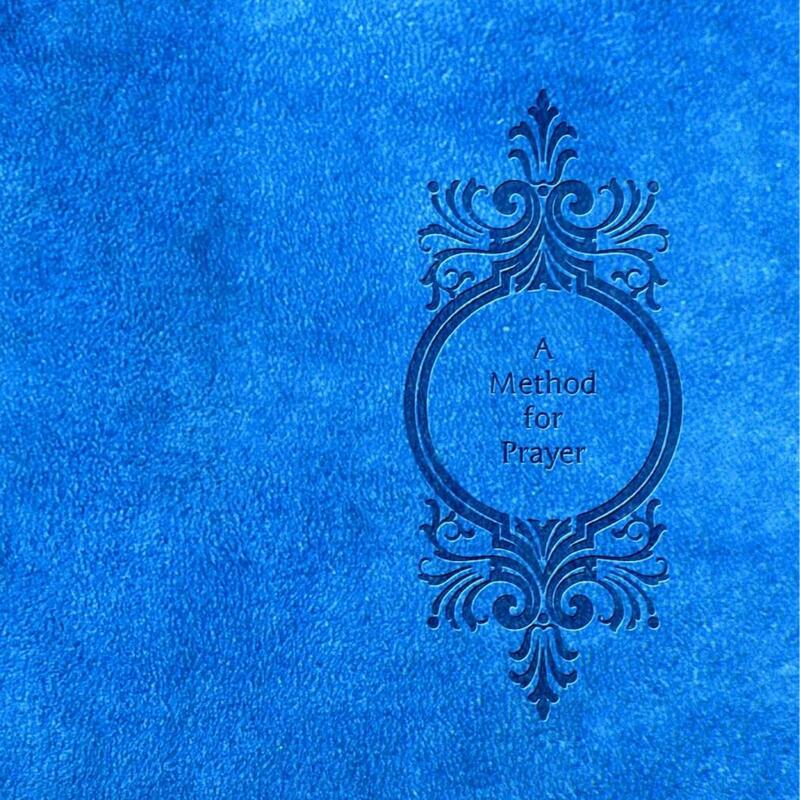 And is professionally typeset in a classic prayer-book format with wide margins and modernized spelling, and with all the cross references from Matthew Henry’s original. A Printed edition is available. This entry was posted in My Affection quotes and tagged A Method for Prayer, Addresses to God upon particular occasions, Affection, Amazon reviews, Authorized King James Version, Bible, Bible companion, Bible Study, Bible study aids, books for Kindle, Conclusion of our Prayers, Confession of sin, cross references, daily devotional, daily devotions, Devotional books, devotional prayers, free at Amazon, Free at Barnes and Noble, Free at iBooks, free at iTunes Store, free at kindle, free at Nook, Free at Smashwords, Free devotional, free Dictionary for KJV, Free download, free download at Amazon, Free download at Barnes and Noble, Free download at iBooks, free download at iTunes Store, free download at Nook, Free download at Scribd, Free eBook, Free Prayers, Intercession, Jesus, Jesus Christ, KJV daily devotionals, KJV dictionary, KJV Glossary, Matthew Henry, Matthew Henry Commentary, Prayer, Prayer journal, prayer book, Prayerbooks, Praying, Puritan prayers, Puritan theology, Sola, Sola Scriptura, Study Bible, the Lord's Prayer. ← You are the King in his beauty. Isaiah 33:17; 2 Chronicles 32:23; Psalm 45:2 & 27:4 & 90:17; Song of Solomon 5:10; Zechariah 9:17; Matthew 17:2; John 17:24; 2 Samuel 14:25; Hosea 14:6.